Yoga Sutra Quote of the Day. Chapter 2. Verse 55. 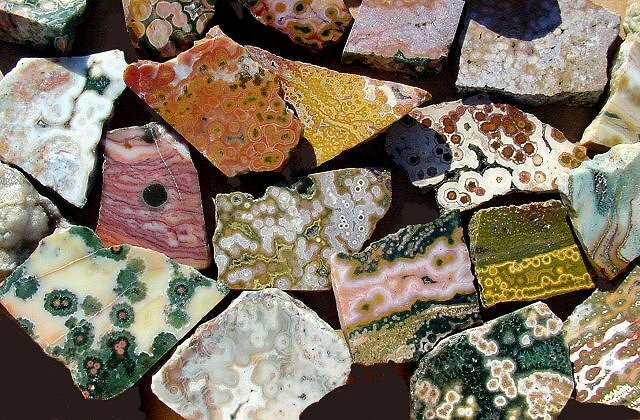 Ocean Jasper. Stone of realization. “Then the senses reside utterly in the service of realization.” Patañjali trs. Chip Hartranft.